Learn the difference between MARKET And LIMIT Orders and try to execute the one which can help you make more profits from the stock markets. New stock trades do not understand the difference between MARKET And LIMIT Orders and by mistake press the Market Order button to order a trade in their system which gets executed immediately. If you are trading in very liquid stocks then there is not much difference between Market And Limit Orders as the difference between ask and bid price will not be much. However experienced traders know that if a stock, option or future is not very liquid there is a big gap between ask and bid price. Traders who press market orders get the worst prices, because they have to accept whatever rates the best seller or the best buyer is offering them. Hitting Market order is accepting the market price not bargaining the price as we do when we go to the super markets to buy clothes or vegetables. Experienced traders look at the Ask Price and Bid Price before keeping a Limit Order. In short Ask Price is the price a seller, (trader or a dealer) of a stock or an option is willing to accept to sell that stock or option. 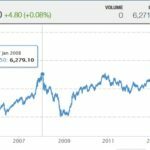 Best Ask is lowest price a seller is willing to sell stock at that particular time of trading. In short Bid Price is the best price a buyer, (trader or a dealer) is willing to buy that stock or an option at that particular time. Best price is the highest price buyer is bidding or willing to buy the stock. So why not hit Market Order and get the best price available? Here comes the bargain called the Limit Order. Let say a less liquid stock (a stock where at that time there are less traders), LTP (Last Trading Price) is 10, and currently the Ask Price is 10.30 and the Bid Price is 9.90. In simple words, for this stock currently in the market there are only a few buyers and sellers, and the best selling price someone has quoted is 10.30 among the buyers the best buyer is willing to buy at 9.90 only. If this continues and no one is willing to drop or increase the price, the trade will not take place. They both are hoping that the seller decrease the price and the buyer increases it. Here a novice trader come in and wants to sell the stock looking at LTP at 10 and hits the sell button at “Market Order”. To his excitement the order gets completed but to his surprise he was able to sell it at 9.90 not 10 as he thought of looking at the LTP. 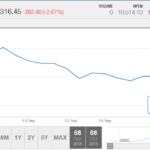 LTP now changes to 9.90 as the last trade took at 9.90. 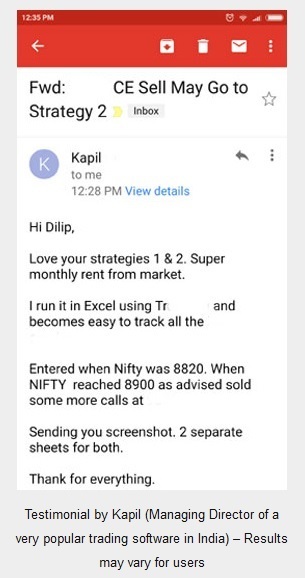 He then calls the broker why it happened? The broker sees his trade and tells him since he hit the Market Order he will get the best buyer’s prices only, not the LTP or the best seller’s price as Market order instantly made his order get executed at the prevailing rate whatever is being offered. He then immediately asks what needed to be done to get a better price. The broker answers he should have hit the LIMIT Order, not the MARKET Order. The trader feels dejected but what can be done now the order was completed. 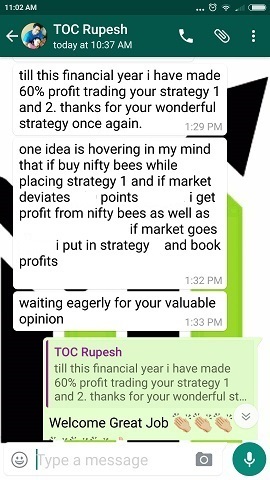 He then studies what is the difference between LIMIT Order and MARKET Order. LIMIT Order will get executed at the rate at which the buyer or seller want the trade to get executed at. Looking at the above example. An experienced trader wants to buy the stock. Experienced traders do not bother to see the LTP. Since he wants to buy he will first see the BID then the ASK price. Ask Price is 10.30 and the Bid Price is 9.90. He tries to lure the sellers, so keeps the LIMIT Order to buy the stock at 9.95. 0.05 points better than the best buyer. 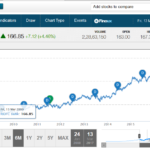 Now the trading system for this stock in all stock trader’s platform in India will change the BID Price to 9.95. LTP remains same as no trade has taken place. LTP 10, Ask 10.20, Bid 9.95. The 9.95 buyer lures more and increases or modifies the Buy LIMIT Order to 10.01. LTP 10, Ask 10.20, Bid 10.01. Seeing this one more seller gets lured into selling and reduces the Sell LIMIT Order to 10.10. LTP 10, Ask 10.10, Bid 10.01. A trader increases BID to 10.05. One seller gets lured seeing the price at 10.05 and hits MARKET Order and the order gets executed immediately. LTP 10.05, Ask changes to the next best Ask Price, Bid changes to the next best Bid Price. With this article hope it is now clear what is the difference between Market Orders and Limit Orders. 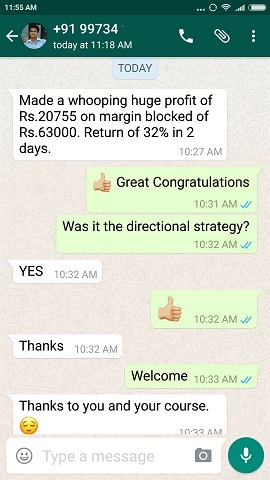 In the conservative options course we take benefit of limit orders, we do not hit market orders and get better rates and to get more profits. This keeps happening for life. 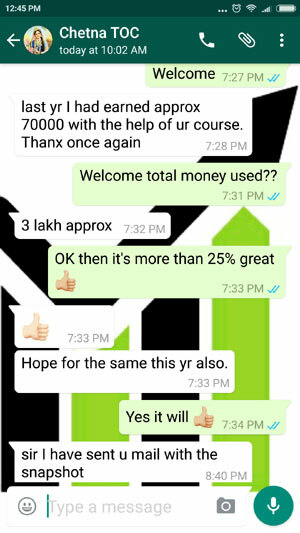 If you want to know about my options course please contact me.